British Airways will continue flights to Pakistan next year after a 10-years. The declaration was made by BA's Head of Asia Pacific and the Middle East Sales Robert Williams in a joint question and answer session with State Overseas Minister Zulfi Bukhari and Commerce Advisor Abdul Razak Dawood on Tuesday. 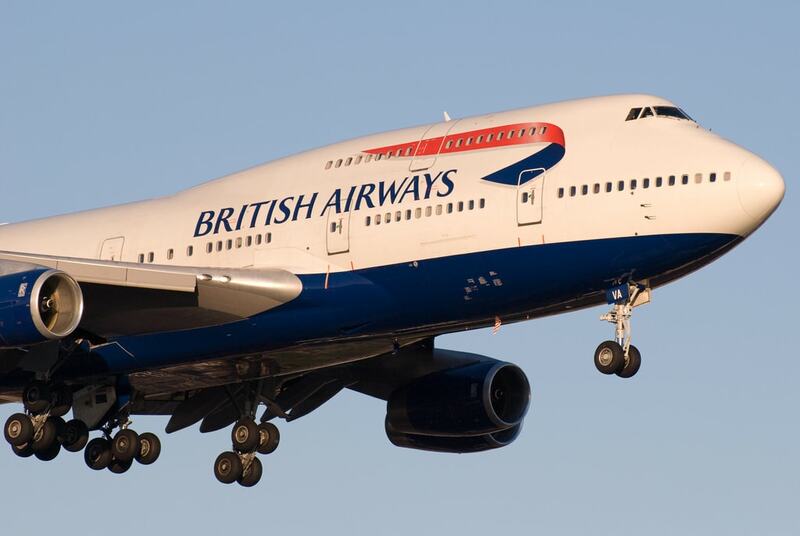 The BA delegate said that the three-every week flight tasks will begin from June 15, 2019, from Heathrow and Islamabad International Airport, with tickets discounted from Tuesday beginning at £499 return. "Direct flights from London Heathrow to Islamabad’s new airport to start in June," said British High Commissioner Thomas Drew in a video on Twitter. "A further boost to links between the UK and Pakistan, especially on trade and investment." “It’s exciting to be flying between Islamabad and Heathrow from next year, which we believe will be particularly popular with British Pakistanis who want to visit, or be visited by, their relatives," Williams said.